Doug’s Amateur 2017 Spokesmodel Panoramas! I am NOT a professional photographer. Let’s get that straight – and I will not be any time soon. I have always loved photography, always had a camera and have always had a nice amateur eye. So being in the photography business with my amazing professional photographer wife Ally has given me a chance to be involved in it, and to play around with the behind the scenes photos when I’m creating content to promote what we do. Meanwhile the cameras on iPhones and smartphones in general have become better and better – the quality is quite amazing for everyday amateur use and the tools and filters let you have a lot of fun. We’ve always said that the more people appreciate everyday photography the more they will appreciate professional photography, and we embrace the technology and use it to highlight the photos we take for our clients. To that end I’ve become fond of the Panorama option on the iPhone, and I made sure to grab a pano of each spokesmodel session for the class of 2017. I thought maybe these could make a fun blog post and so here we go…..! These are unfiltered by the way with the exception of Ally brightening one or two of them. With Lily we went to Heritage Park in Farmington Hills and I got Ally here in action with Lily under this pretty trellis. Aria and Maya go back to back in downtown Detroit with the awesome murals of “The Belt“. Kinda neat huh? 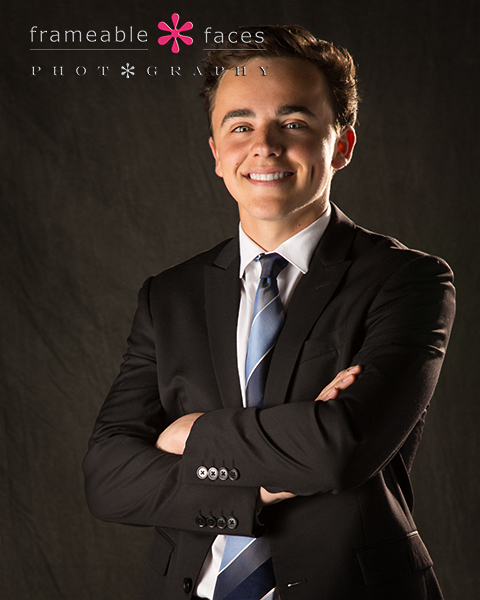 We hope you enjoyed these class of 2017 spokesmodel panoramas! Let us know what you think! Nick And Jen Return – This Time With Jeralyn For Her Debut! 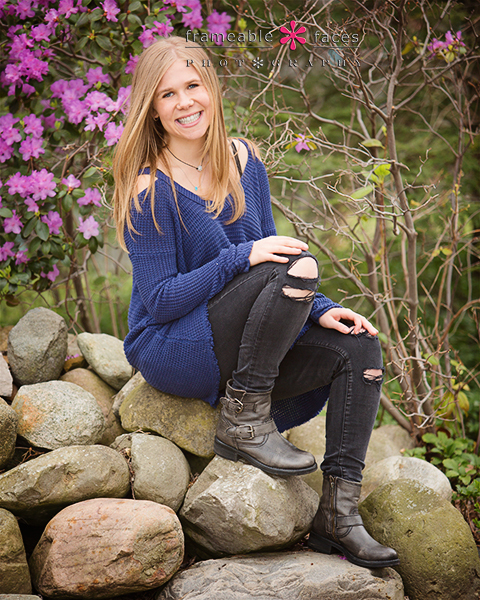 Jeralyn made her highly anticipated debut at the studio with her parents Nick and Jen, who you might remember from this one of a kind story we told you about recently… And what an eventful and amazing photo session this was! We are so excited to present these to you! Our story with these guys has been truly special since that first phone call. 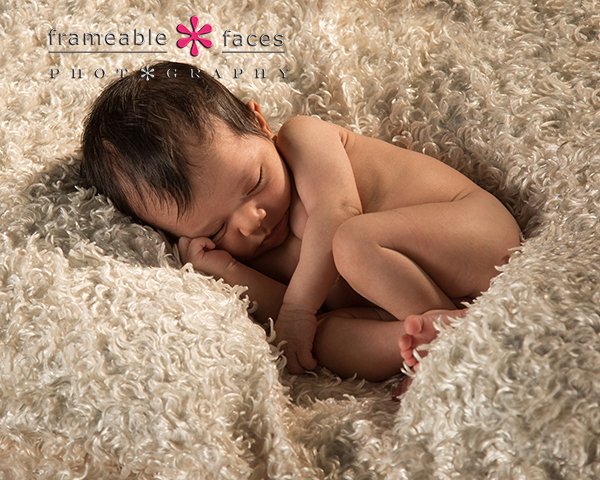 Is there anything more amazing and perfect than a newborn baby? She’s so beautiful! It’s so nice when you can get your model to sleep for a bit, so we turn the lights low, the heat up and we put on a little classical music to help create a nice comforting mood. 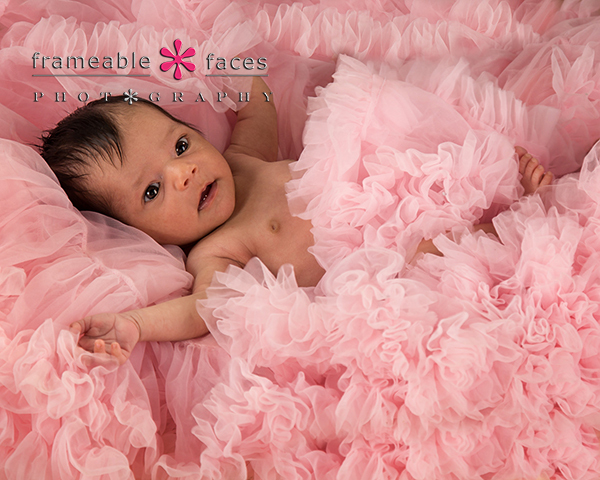 We had a few backdrops and setups planned for this session, and next we moved to some pink fluffy awesomeness so Jeralyn could open her eyes and stretch out a little, floating on her pink cloud. Wait, we’re not done. 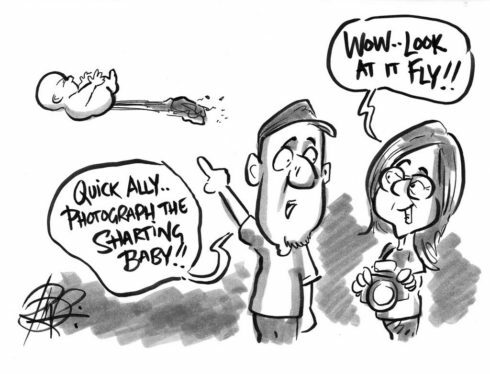 The next morning we were laughing about this on “The Doug & Ally Morning Show” we do on Periscope Tuesday through Friday mornings and Rich Nairn who has done the artwork for the soon-to-be-ready morning show t-shirts was in the broadcast. You have to visit Rich’s website – he’s a genius! When he saw the footage he was inspired to do a “doodle” which he does frequently… Here we see Jeralyn propelling herself through the air!!! HAHA! Love the black and white with her eyes open! And one more with a beautiful sari for this photo which is actually a composite (which is the safe way to execute this pose). What a great photo! And there you have it – our wonderful continuing story of Nick, Jen and now Jeralyn! We hope you enjoyed the highlights from her debut! 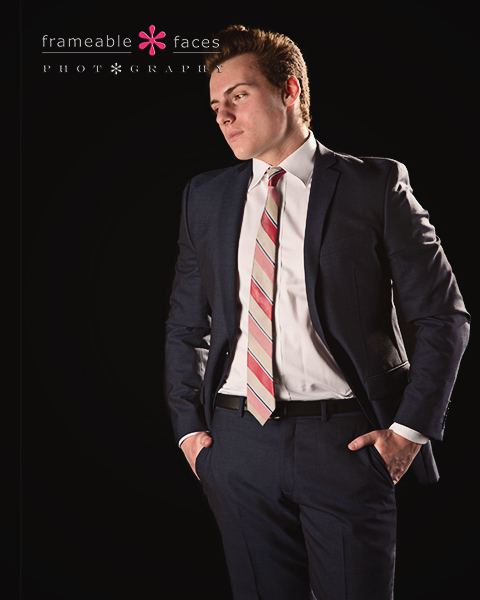 Nick Closes Out Our Class of 2017 Spokesmodels In Style! Nick is next up in our Class of 2017 blog posts, and yes he’s the subject of the last of these, but he’s far from the least! This guy is great – bursting with personality and we liked him the minute we met him. Funny enough we ended up sealing the deal with him representing our studio as a spokesmodel when Ally and I went out to eat at Social Kitchen and Bar in Birmingham – Nick was the host that night and we didn’t even know it! He was the first person to greet us when we walked in (we had already met with him and his mom Sally)! Everything about that night was pretty cool as a side note – the restaurant has owners who are parents of one of our seniors, three of our former seniors work there, and now we’ve got Nick! You should eat there – it’s awesome. Now for your extended viewing if you like here are the replays of our live Periscope broadcasts from our day. If you haven’t downloaded Periscope yet you can do so and follow us at @FrameableFaces at this link. 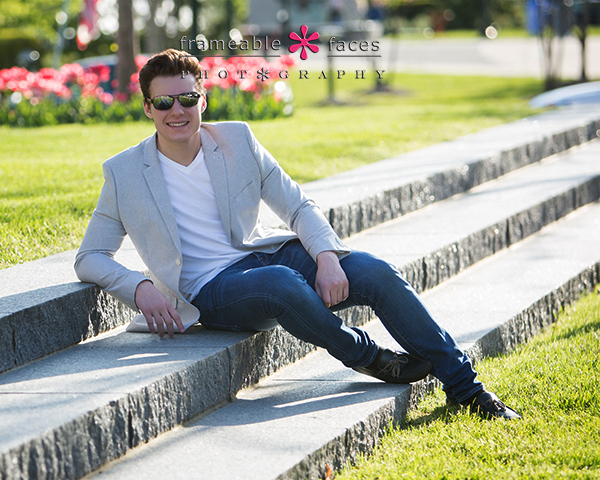 Okay now for the location photos… Shades, sun, flowers, steps, casual pose – cool! And more steps….but a totally different aesthetic…. And we’ll leave you with this one – we like cityscapes with brick, alleys and the like! 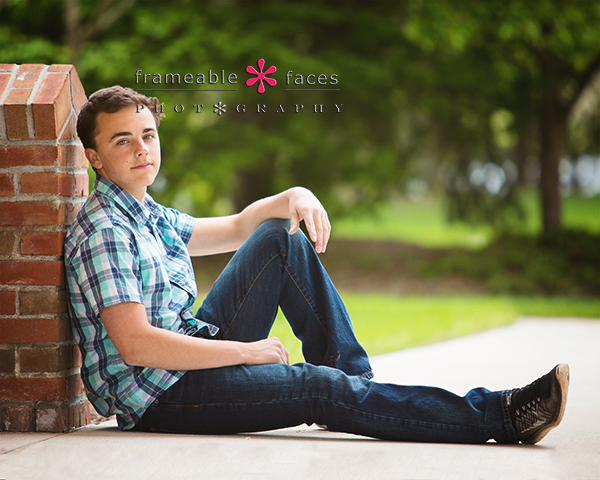 Another awesome spokesmodel and another awesome session! We may still have some fun recaps coming about our Class of 2017 team, but even more exciting we’ll have new seniors to present soon – including a new round of posts featuring this awesome crew of 9 as they return for their own senior pictures! 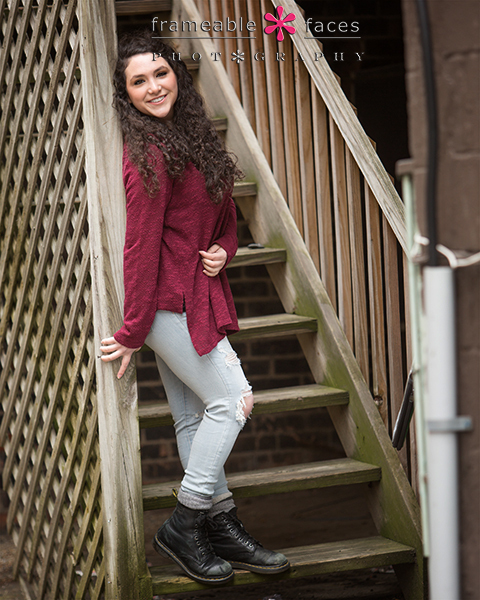 The Great Gabby Makes Her Return With Her Senior Session! You know when the great Gabby makes her return you’ll be in for some, well…greatness! Hehe… But seriously – the fact of the matter is we have now photographed Gabby 4 times! 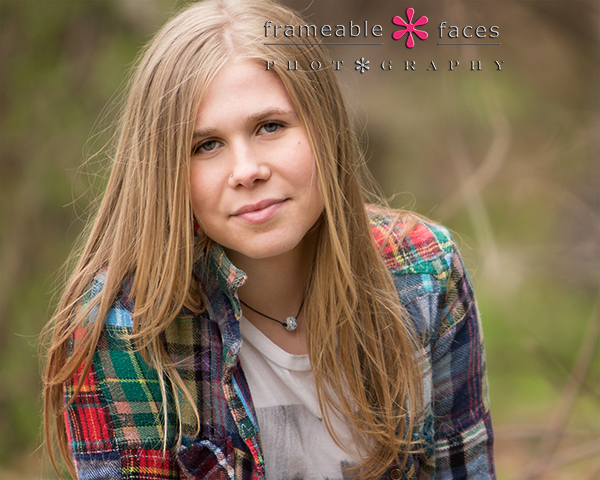 First as the little sister in her sister Rachel’s senior session a couple years back, as a spokesmodel for us for the class of 2016, again for the spokesmodel mural currently in our window and now for her senior session which we present highlights of to you now! Now let’s get to the rest of the photos! 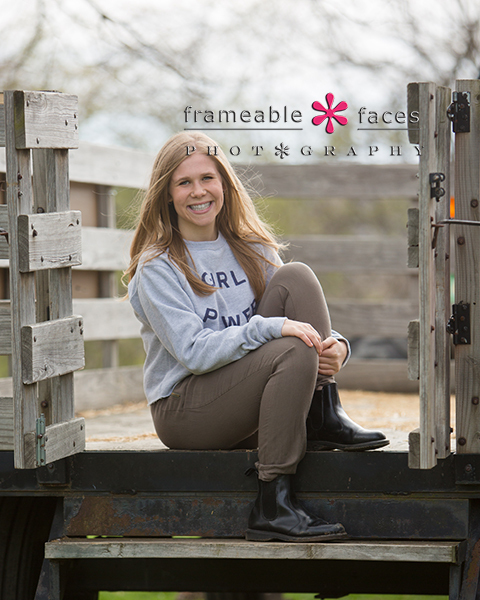 First we have this fun photo of Gabby on the back of a trailer – we used a tractor, a trailer…. we had a good laugh and this photo is awesome! Lastly a pop of color from some nearby flowers help to make this photo a gem! And there you have it! 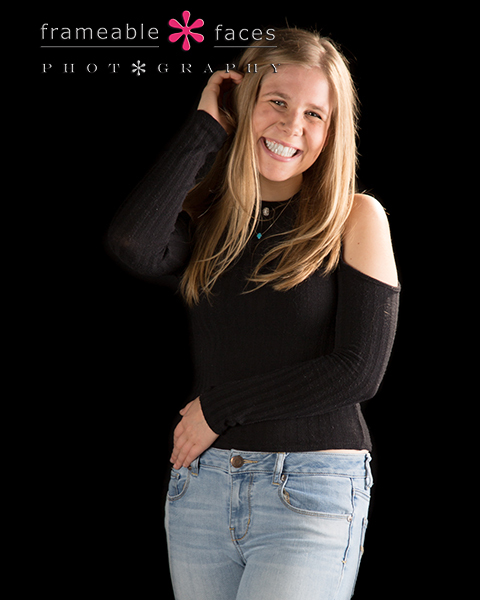 We had a blast with Gabby and we hope you enjoyed the highlights of her session! 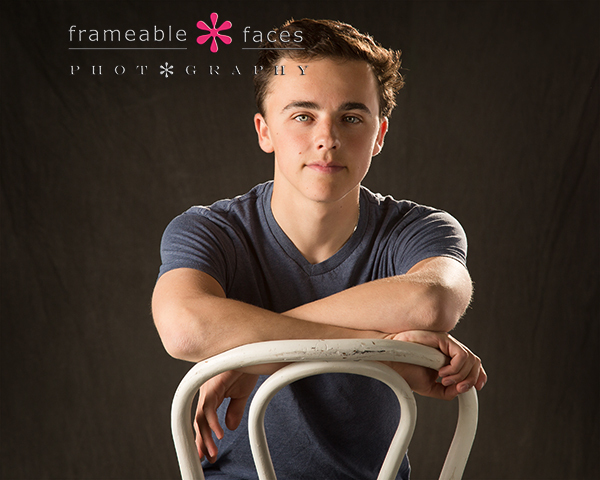 Ben Leads The Way for the Class of 2017 Spokesmodel Boys! 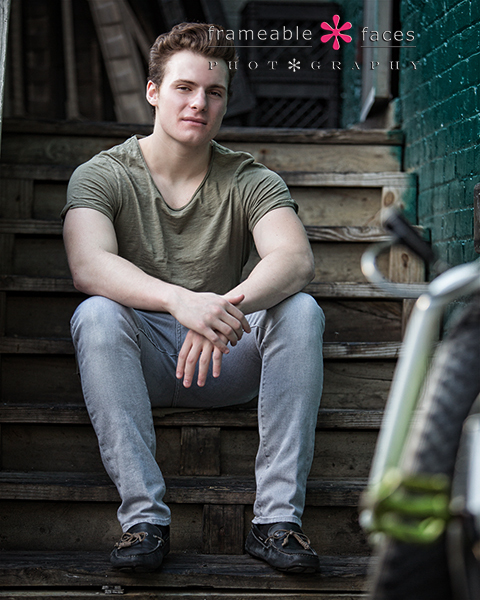 Ben leads the way for the two guys we have in our class of 2017 spokesmodel crew! Ben is another one of our daughter Lacey’s friends and Ben’s parents are friends of ours too. Ben is sharp guy – smart and driven and we like him a lot! 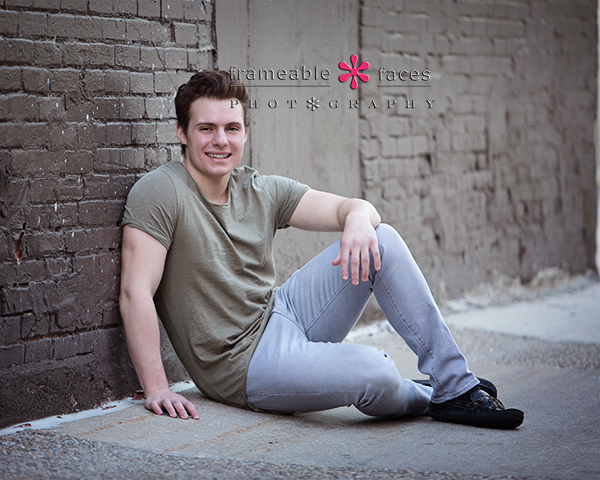 He did a great job on this session which is cool because not all the boys dream of posing for pictures for a couple hours. I think Ben had more fun than he expected which is usually how it goes! Next we have the replays of our live Periscope broadcasts from our YouTube channel. You can subscribe to the channel and you can also download the Periscope app and follow us at @frameablefaces there at this link. It’s fun! Ben’s awesome mom Gina makes an appearance and so does Lacey as a guest host for a couple minutes! Good stuff! We had a great day with Ben and we’re happy for him to lead the way for the class of 2017! 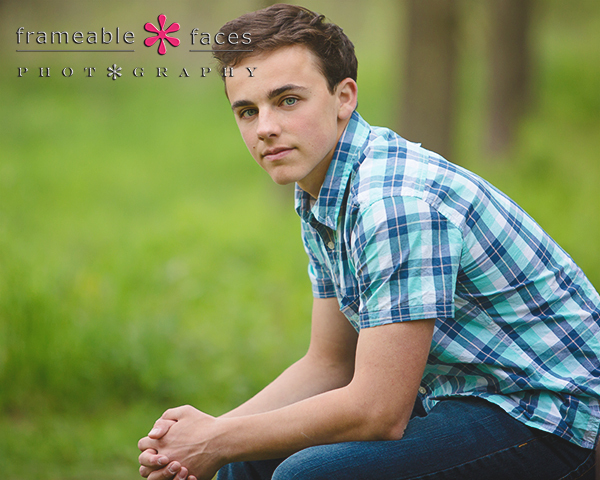 Stay tuned – Nick is up next on the blog! We hope you enjoyed these highlights of Ben! 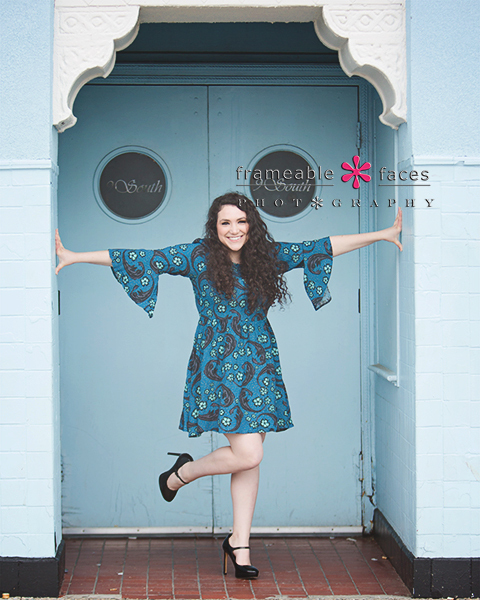 A Little Bit Of Ilyssa & Lots Of Fab On Her Spokesmodel Session! Ilyssa has never been afraid to go after what she wants. When she was three she decided that our Lacey should be her friend and she made it happen. She brought our families together in doing so and we’ve been friends ever since – going on 14 years! So this was another of those surreal sessions that we have with family or long time friends and it was quite fab indeed. “Lissy’s” older sister Rachel was also a spokesmodel for us a few years ago so this is the second time around with these guys… but as a crew they’ve been in here every holiday season for their holiday cards so this was a familiar scene! 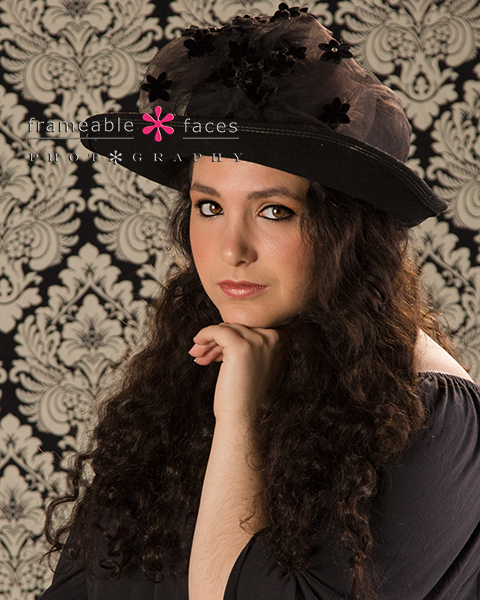 We started out in the studio on a day we weren’t so sure about – unseasonably cold and potential rain… We broke out the damask pattern for the first shot and we love the hat – hats are way underrated for girls – they almost never fail! We spotted this doorway and combined with Lissy’s dress it was a total winner! Love the blue on blue!!! Next we have the replays of our Periscope broadcasts which are always fun from our YouTube channel. Subscribe to us there and follow us on Periscope at @frameablefaces! You can download the app at this link. Okay let’s get back to a couple more sneak peeks! Oh – hey beautiful! Love the shades. And that will do it for now!!! A little bit of Ilyssa and a whole lot of fab! We hope you enjoyed the highlights of our day! Snow Or No, Doesn’t Matter – Nadia Is A Natural! Nadia is a natural – a beautiful photogenic, athletic, softspoken and all around nice girl. We had a lot of fun with her and her mom Thyawana over a long period of time which is kind of nice. 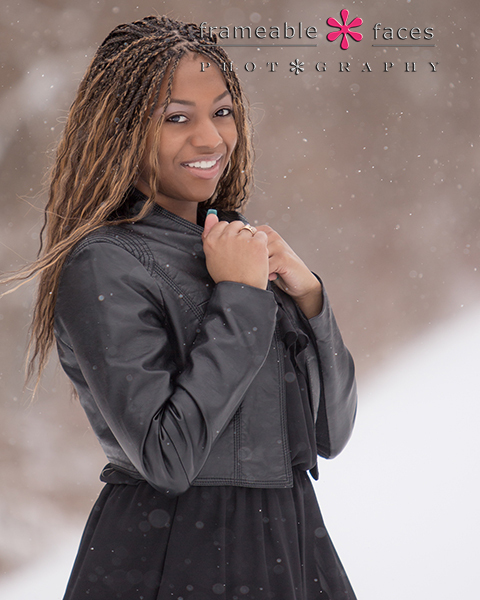 Not a typical session because we broke this one up into multiple seasons, but it’s nice to put together a session that is out of the box once in a while especially when snow is involved!!! Every year a few seniors want the snow and we’ve had some amazing snowy sessions – this was one of them. But before we get to our winter wonderland we got together on a cloudy day last fall for a few photos over at Nadia’s high school Birmingham Groves for some really nice shots on the field and in front of the school – they had this all planned out for what they wanted and the results are awesome. 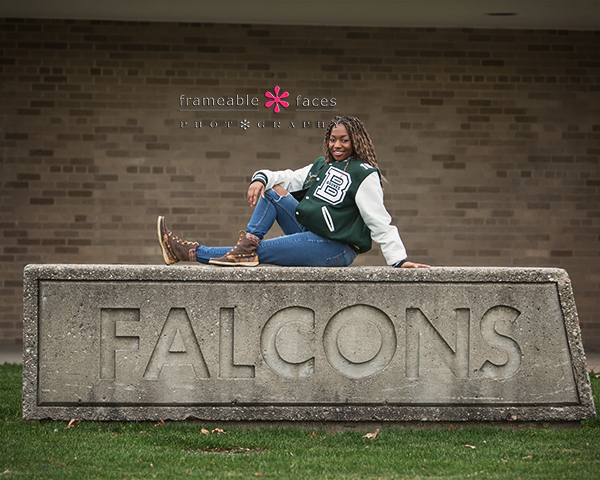 Here’s a representative photo from that day of Nadia in her letter jacket on the school sign that we think is so much fun! Next we have the replay of the live Periscope broadcasts from both of those days – the first broadcast has comments and the second does not but they’re still both fun! 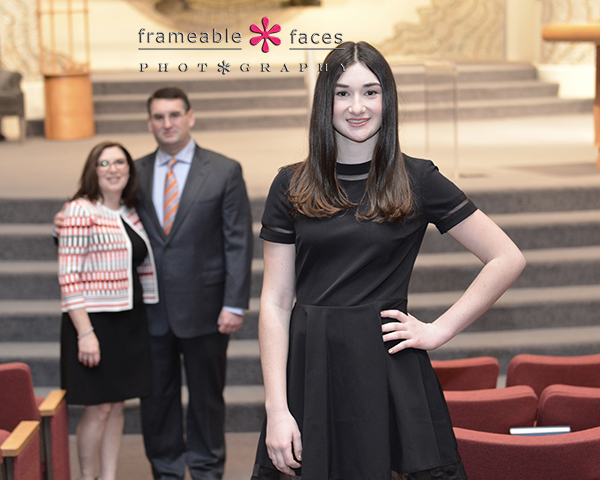 If you haven’t downloaded Periscope yet you NEED to – you can do so and follow us at @frameablefaces at this link. 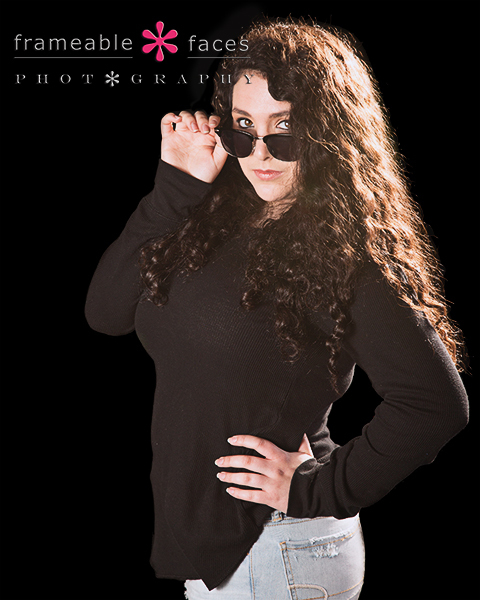 Let’s leave you with one more with this fabulous full length photo of Nadia…. So there you go! 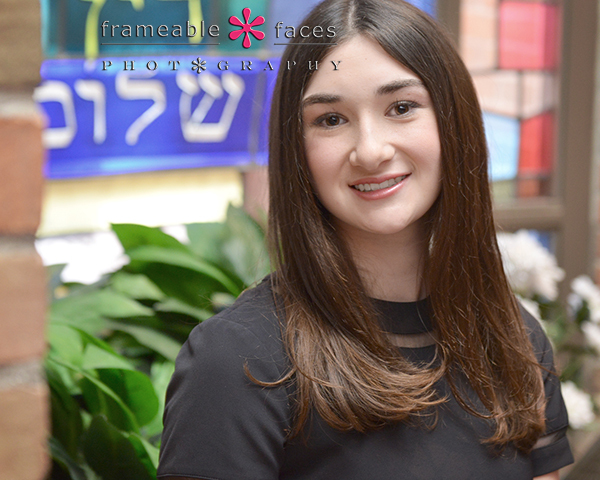 Nadia was definitely a natural and the different seasons made our time with her quite memorable! We hope you enjoyed the highlights! 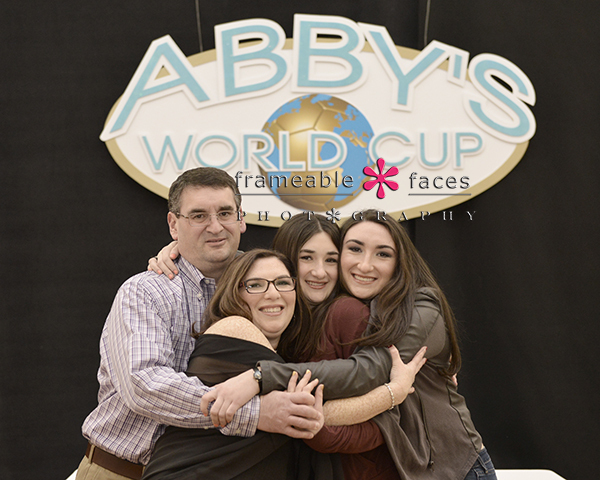 Bat Mitzvah Photos From Abby’s World Cup! So cute! 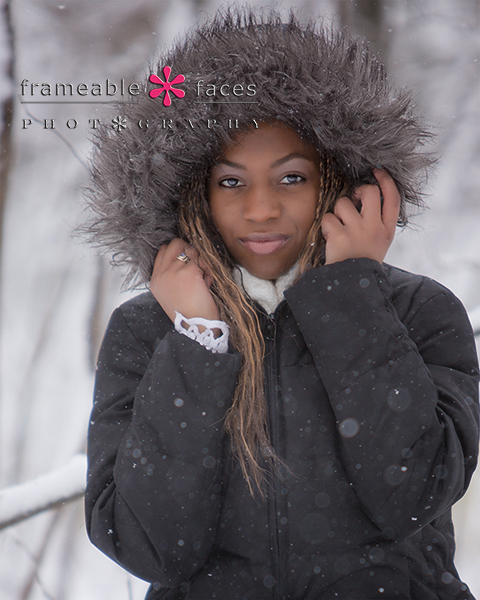 Angela mentioned that it was a pretty cold day of about 30 degrees and Abby was a total trooper and a perfect model. 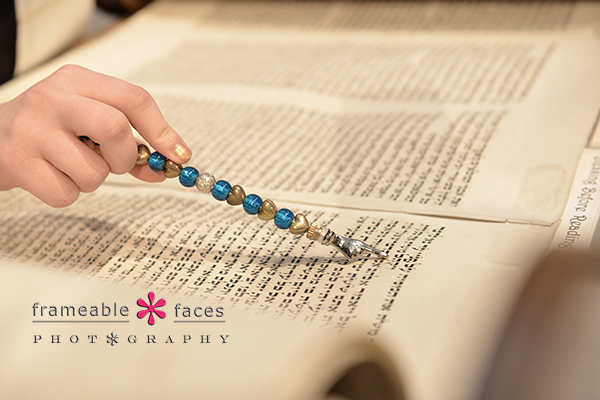 Angela is always good about getting this next shot which is a special one of Abby pointing to her portion in the Torah with a yad. 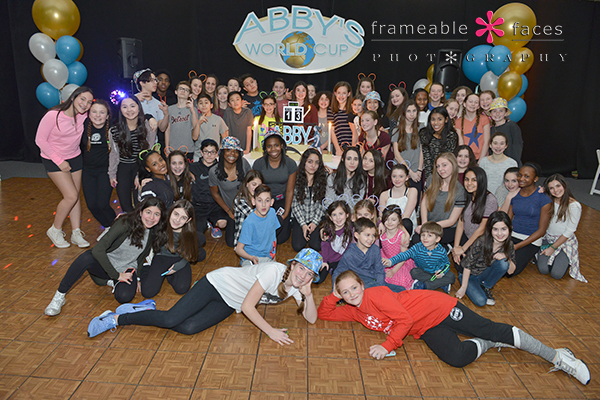 Abby’s party had a World Cup soccer theme and according to Angela it was a blast! She said the really fun parties make what she does not feel like a job at all and she also mentioned that Abby and her sister got along great – that Elizabeth and Abby have a lot of inside jokes that Elizabeth used to make Abby laugh! Here’s the family hug that we love so much as a pose! 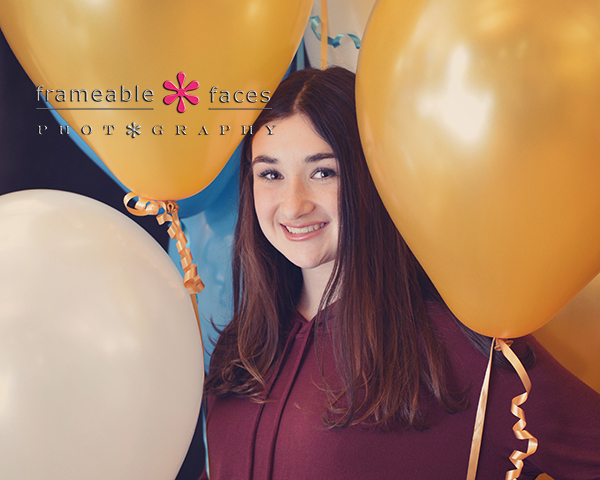 We love our Angela’s photographic eye and her creativity and she captured this fun photo of Abby framed by some colorful balloons! We’ll leave you with this parting shot of Abby with all of her peeps! So there you have it! We hope you enjoyed the highlights of Abby’s special day!